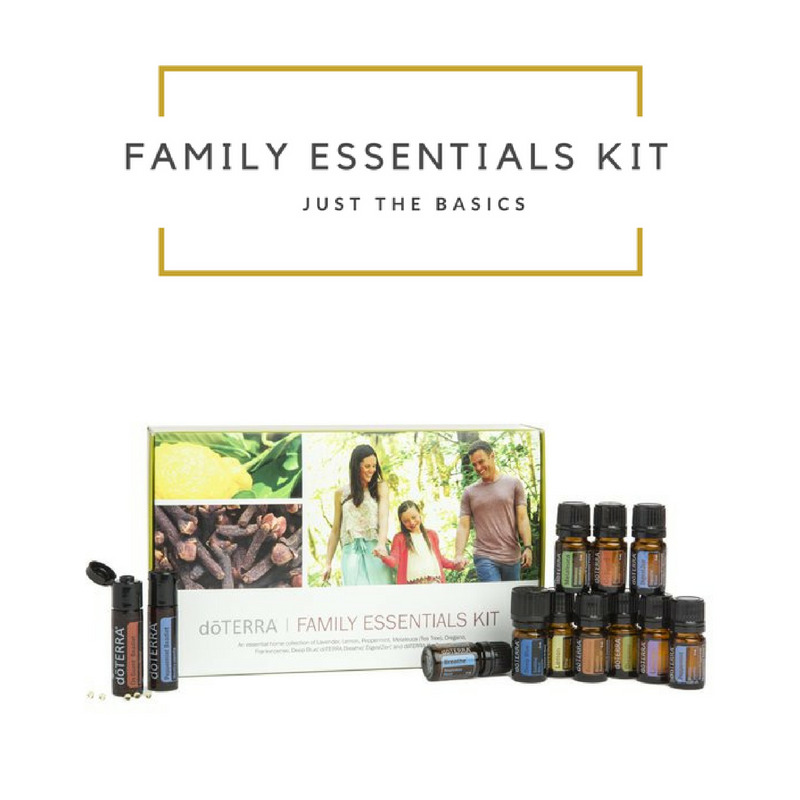 We are so excited that you are ready to start your essential oil journey! We know that in the beginning it can feel a bit overwhelming...we were there too! That's why we are here to help. If at any point you feel you need help, CONTACT US and we will help you through the process. 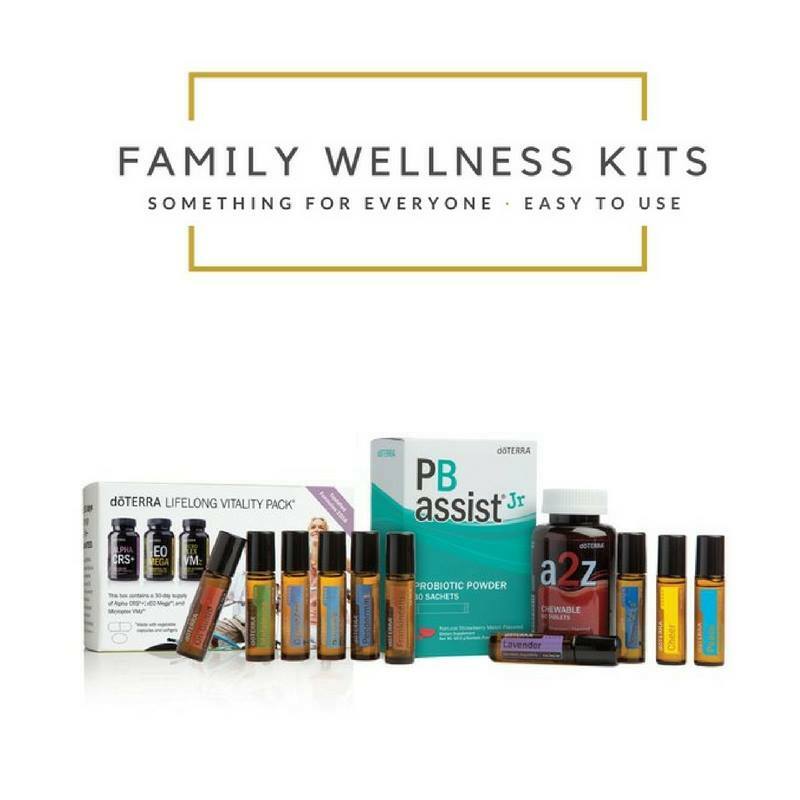 Typically when people start with essential oils on our team, they choose an ENROLLMENT KIT (see below), because they are packed full of value and include the oils you need to get started, plus your $35 membership fee. The kits below are just a few of our favorites, and the ones that most people opt for. For a complete list, click HERE. Choosing this kit will also earn you 100pv (or, product value points) when you order the next month as well. That's basically $100 to spend on whatever you want. For more information on other kits or customizing your own kit, please contact us or the person who sent you here. We want to help get you started in the way that is best for you. You can also click HERE to see other available kits.